Cleveland is not Dwyane Wade’s original choice when he opted to leave Chicago. Former NBA player Caron Butler said Wade’s first three options were the Miami Heat, Oklahoma City Thunder and Los Angeles Lakers. Over a recent dinner with Wade, Butler said the veteran guard also told him that he wanted to retire in Miami. But when things cleared after his buyout, Wade finally chose the Cavaliers. Butler said reuniting with James gives Wade the best chance to win a fourth title. 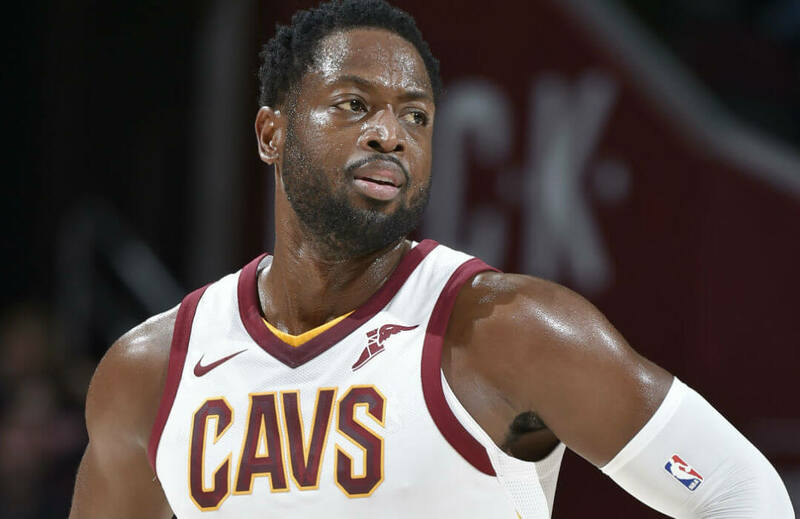 Wade considered the Thunder as the team need a solid scorer off the bench, while the Lakers were also an option in line with the showbiz career of his wife, actress Gabrielle Union. As things cleared, Wade will start his Cleveland stint with James as the starter at shooting guard alongside James, Kevin Love, Jae Crowder and Derrick Rose. The return of Isaiah Thomas from injury could move Tristan Thompson back to the starting center position, while Love returns to his natural power forward position. Wade, a 12-time All-Star, is expected to play a major role in Cleveland, as either partner at the backcourt with Thomas or JR Smith. The 35-year-old Wade averaged 18.3 points, 4.5 rebounds and 3.8 assists in 29.9 minutes per game last season with the Chicago Bulls where he played 60 games. His severance of ties with the Bulls became clear after the team traded Jimmy Butler to the Minnesota Timberwolves this off-season. Wade was named MVP when he won his first NBA title with Miami in 2006. He teamed up with James when the Heat won again in 2012 and in 2013. The Cavaliers open the 2017-18 season by hosting the Boston Celtics on Wednesday during the opening night at the Quicken Loans Arena. This will mark the return of Kyrie Irving to the venue although he will be on the opposing side, while Thomas faces his old team. Irving, the former chief point guard of the Cavs, will have former Jazz main man Gordon Hayward as teammate as they launch their stints with the Celtics. Wade’s dream of winning another title with LeBron might be a lot tougher this season. They need to raise the ante if the Cavs want to rule the East again, and raising it higher once they set up a projected rematch with Golden State Warriors in the Finals would be very much appreciated.